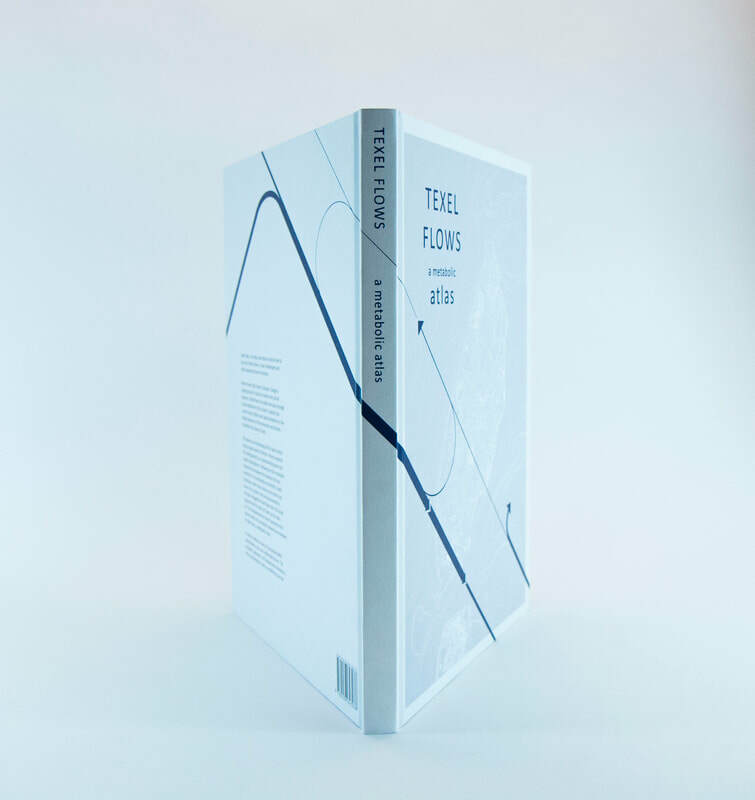 Texel Flows Atlas was recently published by a group of 5 MSc Architecture graduates of TU Eindhoven, Joeri Sowka, Paul Kersten, Theo van Hoeve, Mark Kanters, and Kornelia Dimitrova. 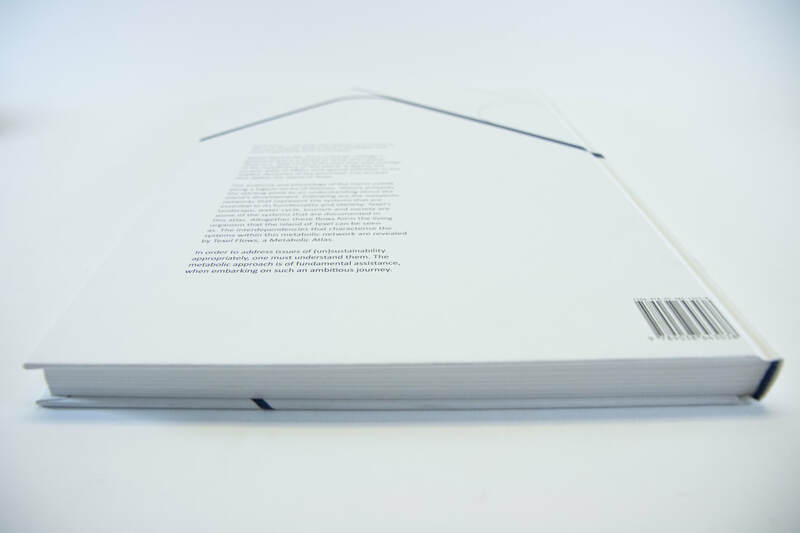 The Atlas is based on a MSc graduation research within the Texel Metabolized graduation studio. The first issue was published in 2015 and presented during Dutch Design Week 2015. This October, we published a second, improved edition, which is also on sale and presented during Dutch Design Week 2017. 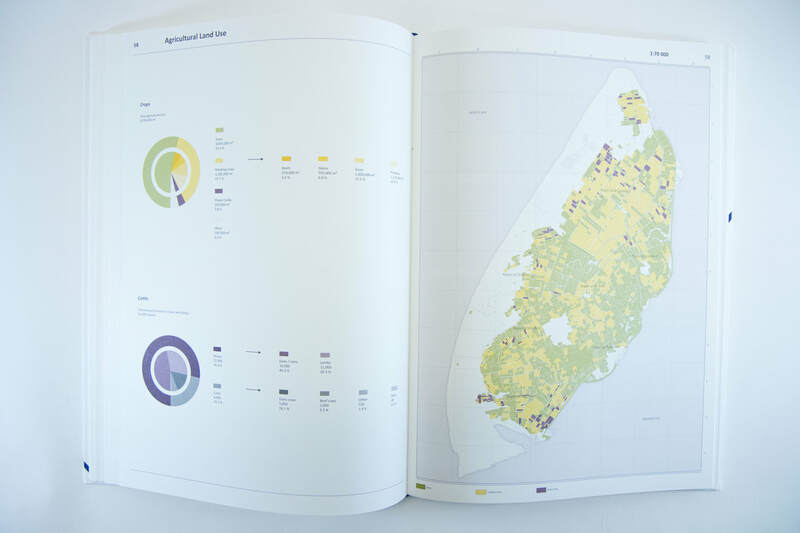 Essentially, the book is a metabolic atlas of Texel, it illustrates and explains the natural, technical, social and economic processes that make the island 'work'. The content has been checked and approved by NIOZ (Nederlands Instituut voor Zeeonderzoek) and the municipality of Texel. This publishing round of 300 copies was funded via a pre-sale campaign (on Indiegogo) and the generous sponsorship of NIOZ, TESO and others.